We create a direct personal link between our clients — Hospitals, Payers, ACO's and Pharmaceutical Companies — and the patient, to address the main factors contributing to the pharmaceutical industry’s number one concern: medication adherence. Our pharmacist partners deliver unbiased outcome-based information as well as educational programs to assist practitioners to make clinically-appropriate pharmacotherapy decisions. A peer-to-peer healthcare service organization of pharmacists sharing evidence-based knowledge with all practitioners in their respective communities. The Past: Sales-Driven Relationships Sample drops and rushed conversations with increasingly unreceptive and busy physicians. No consistent feedback loop between pharma, physicians, pharmacists, and patients. What is a Clinical Knowledge Organization (CKO)? 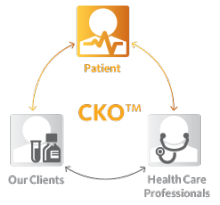 A CKO drives change within the biopharmaceutical marketing paradigm by placing a higher value on educating practitioners while advocating for the patient. 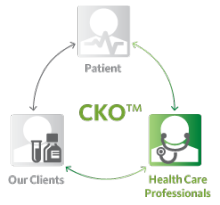 Pharmacist Partners develops and utilizes integrated programs designed specifically for each client. From clinical program and product launch support resources, to medication literacy and adherence solutions. The result is higher medication literacy, increased adherence, and empowered patients with improved health outcomes. 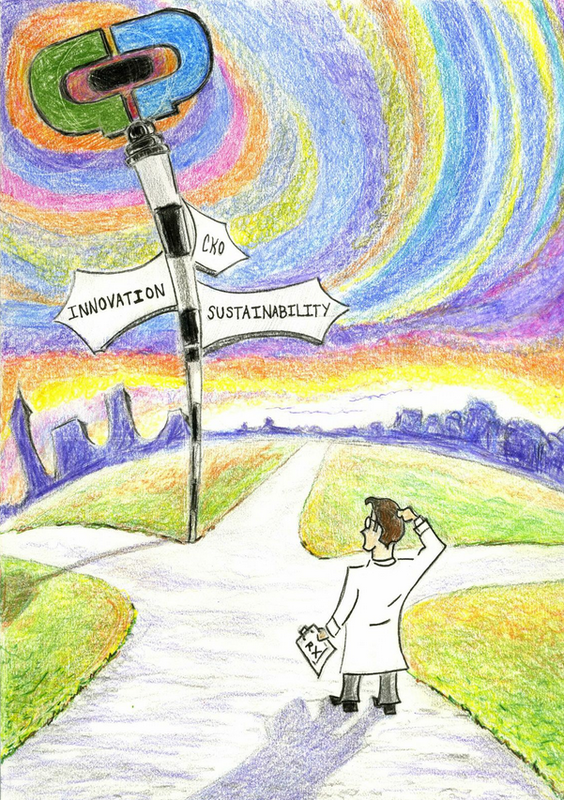 biopharmaceutical industry responsibly navigate its way into a new era. Pharmacist Partners is dedicated to improve patient health and quality of medication decisions. We accomplish this by interacting with practitioners who become better equipped to prescribe and counsel patients. The patient will have a trusted advisor who will coach them on their medication therapy, adherence and interactions, while reducing overall unnecessary hospital / ER visits. The more informed healthcare provider is better equipped to address barriers to superior patient care; including adverse effects, managed care topics, and language or cultural concerns. 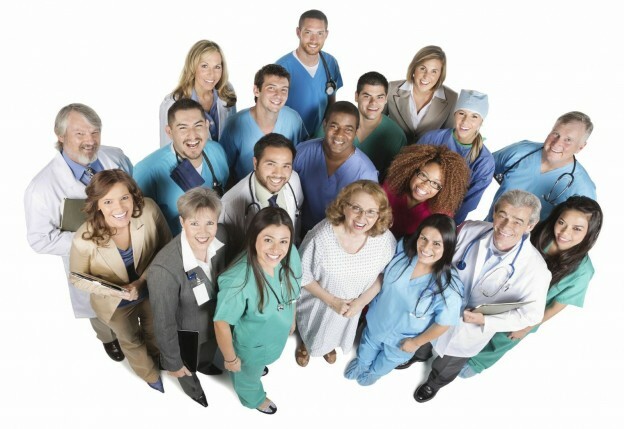 Pharmacist Partners is a trusted peer-to-peer resource to the practitioners we serve. We pioneered the innovative, bi-directional exchange of clinical information and collaborative consultations between our pharmacist partners and practitioners. In turn, these practitioners serve patients who will trust, understand, and comply with their overall medication management regimens. Each day the U.S. pharmaceutical industry spends $ 77 million on marketing and promotion...but loses $515 million in revenue due to non-compliance. Improved prescription compliance, combined with decreased medication errors, will help to reduce overall healthcare costs leading to optimal patient care. Our pharmacist partners can be deployed expeditiously and effectively to address fluctuating market needs. This creates a low-risk business model versus hiring full time personnel. With the emphasis placed on positively effecting proper utilization, Pharmacist Partners can reverse the trend of lost product revenue due to sub-optimal patient adherence to therapeutic regimens and unfilled prescriptions, and thereby increase brand performance. Who are our Pharmacist Partners? Pharmacist Partners is poised to be the industry leader in clinical pharmacist consultation, completing the need for a comprehensive prescriber to patient continuum. Thank you for sending your resume. We will be in touch shortly. ASHP, Anaheim CA Dec 2- 6. https://midyear.ashp.org/ Please let us know if you would like to attend a special dinner hosted by Acacia Pharma, re: POVN (Post Operative Nausea and Vomiting) on Dec. 4 at 6 PM. Charting a New Course to Employee Health - How Pharmacists and Technology can help Employers reduce costs for high risk employees. If you missed this webinar, please contact us to request the slide deck. Let us know if you would like to receive our "CrossRoads" e-newsletter.